Karen Williams is the Book Mentor at Librotas. 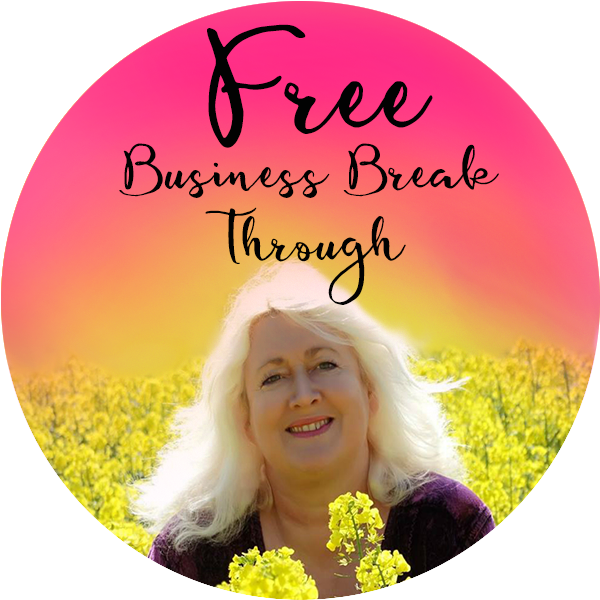 Having started out in business in 2006, and writing her first book in 2009, she knows the difference that writing a book can make to your business. She and her team work with business experts who have a story to tell or a message to share. They take their clients from idea to publication, ensuring that they write and publish a book that helps them to attract more clients, build their credibility and grow their business. 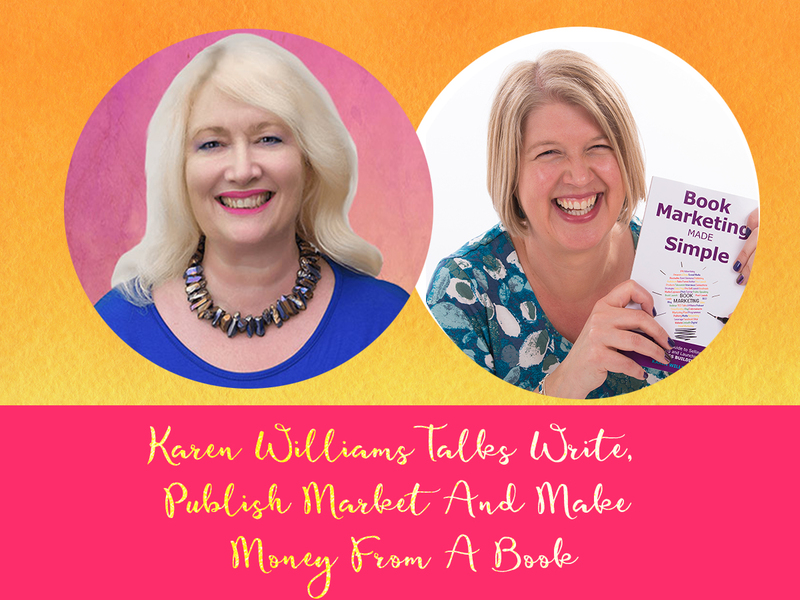 Karen is the author of five business books including Your Book is the Hook which takes readers through her six step process to write and publish a book, and her latest bestseller, Book Marketing Made Simple, shares her must do book marketing tips. What a book does and does not do for you. ie, the myths people have around being an author. Leave your comments about the show, offer suggestions for upcoming show topics, or let us know what we can be doing better! 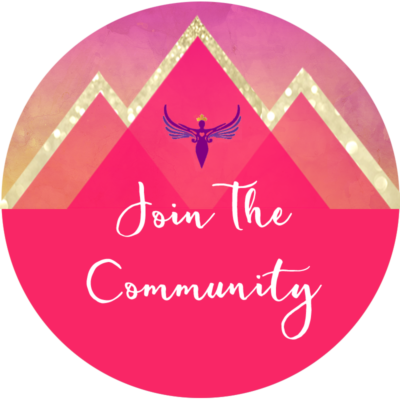 We’d love to hear from you over in our free Facebook community Wealthy Business Goddess Tribe. Kimberley Lovell is an International Medium, Master Intuitive Theta Healer Instructor, Access Consciousness and Bars Practitioner, Transformational Business Coach and Mentor, Founder of Soulutions, The Wealthy Business Goddess University, she empowers women worldwide to step more purposefully into their Divine Feminine Leadership, to create the life and business of their dreams whilst doing what they love, transforming the world and making fabulous money. 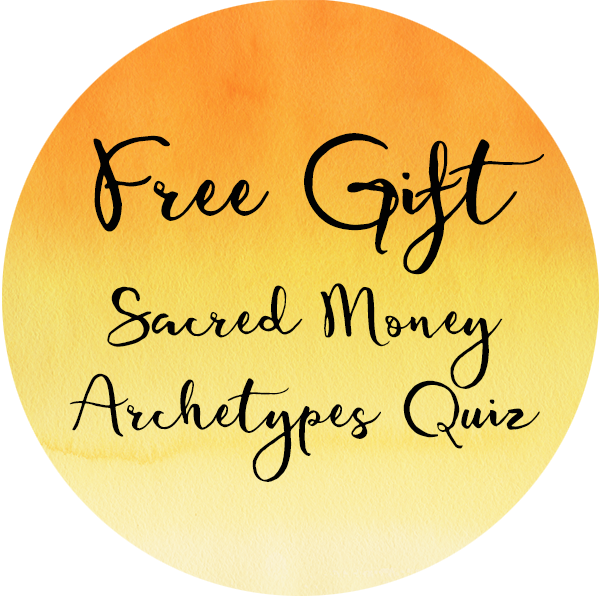 With a background in Transpersonal Psychotherapy/Hypnotherapy Kimberley has spent over 30 years now inspiring and empowering 1000’s of clients worldwide to rapidly shift their unconscious blocks so they can live in joy as they create the life and business of their dreams.